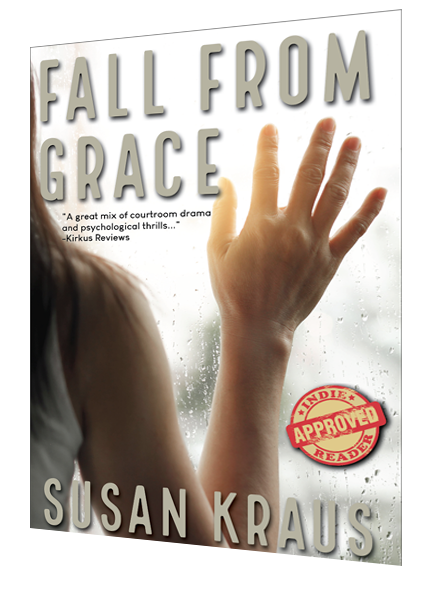 In her latest psychological thriller in the series, Susan Kraus tackles polarizing social and political issues and makes them personal, and pushes our understanding of personal accountability, consent, consequences and a hunger for justice, to a controversial edge. 0 failed to report thinking it was a "personal matter"
This three-book series features Grace McDonald, a 55-year old therapist and mediator, who had a marriage, a husband, and shiny brown hair that did not come out of a bottle. Before her husband was murdered, Grace respected rules and didn't like to rock anyone's boat. Now, Grace is more than a little jaded. These novels tackle provocative social issues while engaging readers with characters worth caring about and page-turning plots. When you finish a Grace McDonald book, it's hard to let go in your head even when the book itself is back on the shelf. There's always a mystery — but not necessarily a murder. Because, sometimes, dying is the easy way out. It's living that gets messy. 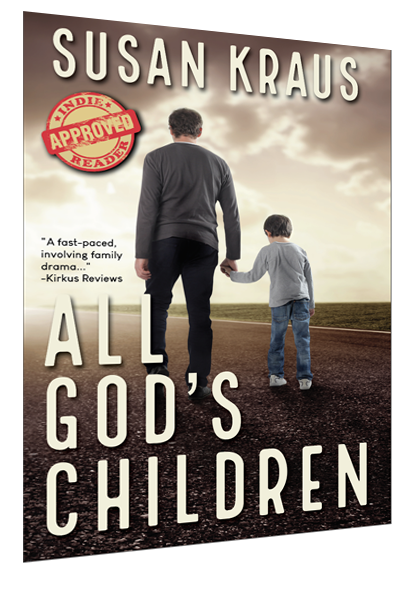 From Author Susan Kraus, a therapist for over three decades, a mediator for two... and a writer since she first held a pencil.